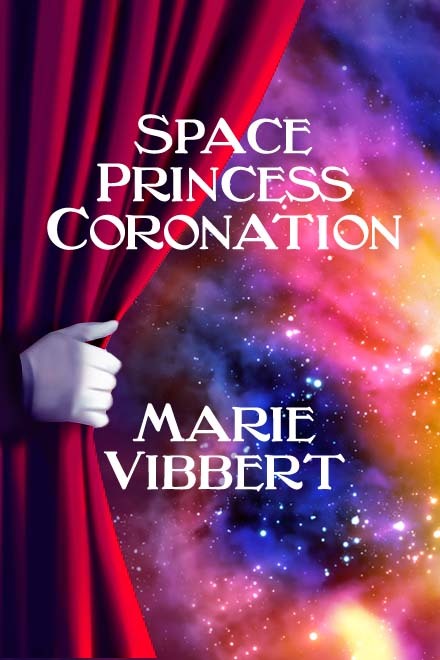 Marie Vibbert is an IT professional and science fiction writer from Cleveland, Ohio. Her work has appeared in Analog and Asimov’s. She has ridden 17% of the roller coasters in the United States and plays for the Cleveland Fusion women’s tackle football team. Author’s Note: Special thanks to the Global Game Jam for the prompt and to my husband Brian Crick for believing I could do this.